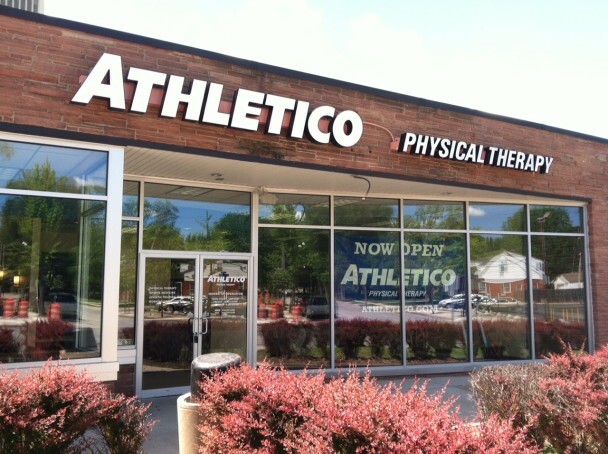 Athletico Physical Therapy provides the highest quality orthopedic rehabilitation services to communities, employers and athletes in over 450 locations throughout 12 states with more than 4000 employees. 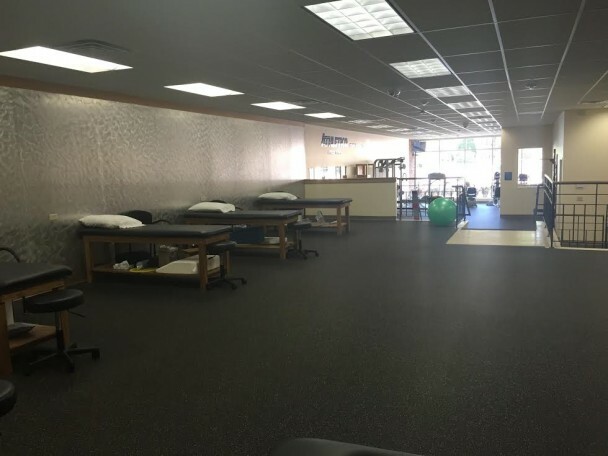 As highly trained professionals, our physical therapists create personal treatment plans that meet the patient's healthcare and post-operative rehabilitation needs. 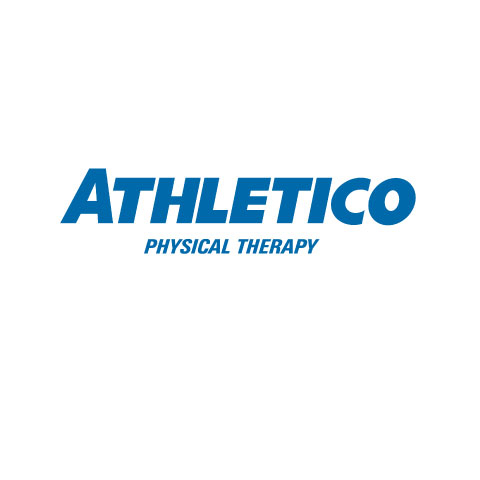 Our physical therapy and rehabilitation services keep patients moving forward. 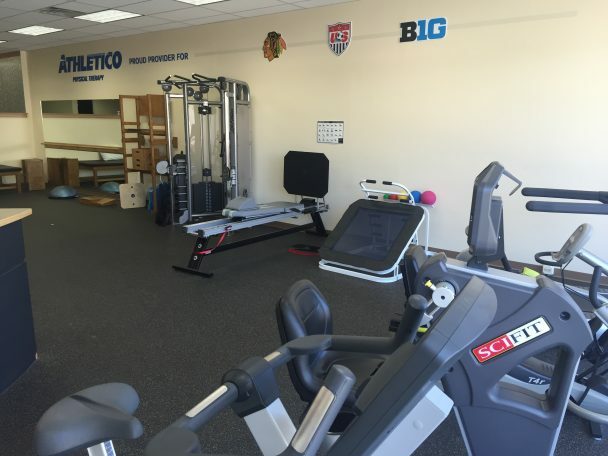 We offer a variety of services with the goal of getting you back to doing what you love to do. 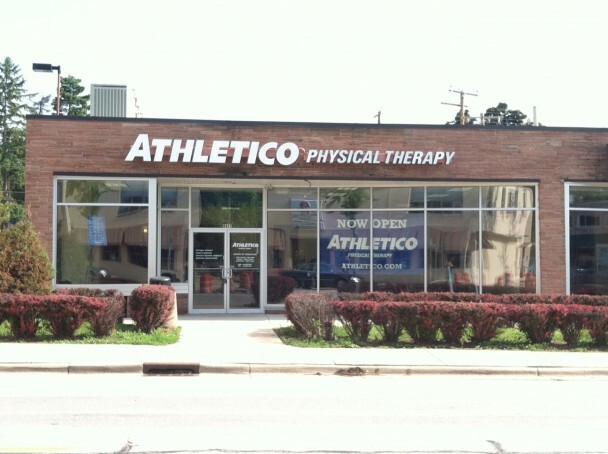 If you are the owner of Athletico Physical Therapy - Wauwatosa and would like to make changes to your business listing information, click here.